BET 2016 Awards ceremony is all set to start at 8 pm ET on Sunday. It will be a star dubbed night purely filled up with music, movies, sports, and fashion. The last year’s broadcast was over four hours. Let’s get ready to watch the stars starting from the red carpet event itself as usual. Below is everything you would need to know. Tracee Ellis Ross and Anthony Anderson are returning as the hosts. 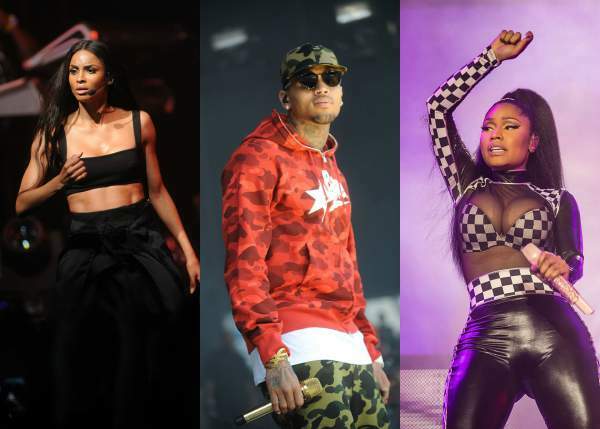 Other artists and actors likes of Jamie Foxx, Taraji P. Henson, DJ Khaled, Gabrielle Union, Tinashe, and plenty more will join them on the stage. One of the main reasons to watch the music focused award show is its performers. The below mentioned famous stars will entertain the audience through out the night. The venue for this award ceremony is finalized as the Microsoft Theater in Los Angeles. Hope you received all the required information. BTW, who do you think, will win?